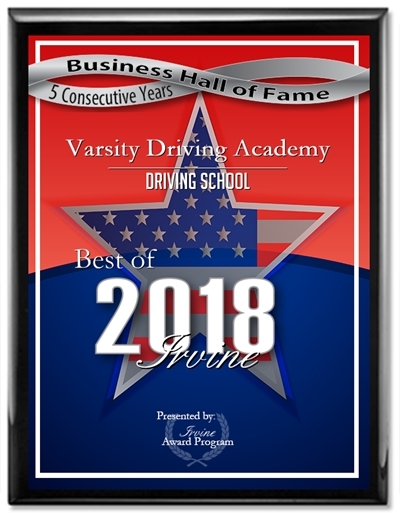 Varsity Driving Academy is determined to teach safe driving to students of Newport Coast. We take our knowledge and pass it on to every student to ensure they remain safe and succeed in receiving their license. Check out our services below and then sign up using the links below. 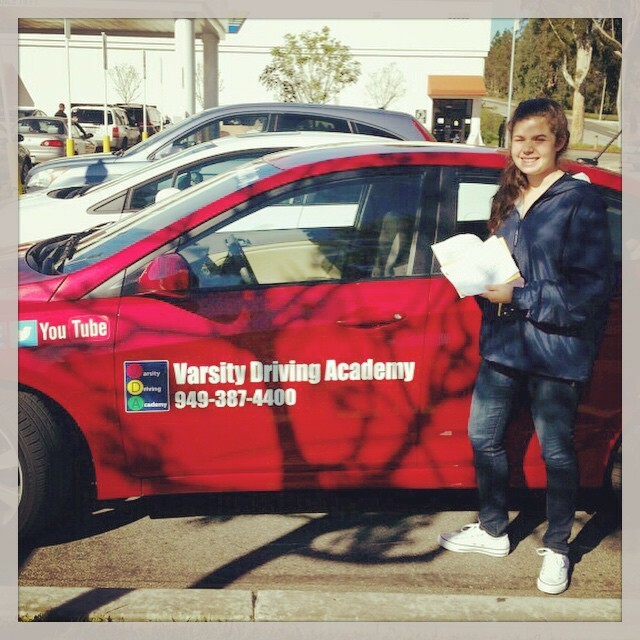 Welcome to Varsity Driving Academy Newport Coast! In Newport Coast we offer free pick-up and drop-off for behind the wheel training sessions. This service is available to all of our students during our training sessions. For more options, check below. Our online class is a breeze! Once you register online and complete your 30 hour course, you’ll be ready to take the DMV written test and get a permit. You can do all of this at your own leisure, anywhere you have internet access! Sometimes, having an in person experience can help students fully grasp the essentials of driving. The classroom driver’s education experience offers 3 classes, in July and August only. DMV certified teachers will be catering to all of your questions and concerns in person! This can allow you to fully prepare for your future driving. Going behind the wheel entails three two-hour long classes with a private instructor. They will analyze your strengths and weakness and help you fully ready yourself for your final test. Parents of students will have correspondence with the instructors as well, to ensure optimal teaching! Graduating from Varsity Driving Academy means getting your license. We ensure that every student knows how to drive safely, and how to pass their license test.